A Florida waiter has been arrested after he allegedly threatened to blow up the house of a lesbian who turned down his sexual advances. 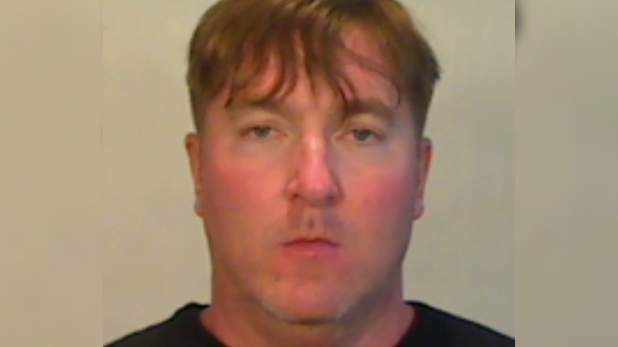 The Miami Herald reports that Police in Monroe Country in the Florida Keys were called by the woman who was terrified about returning to her home because 41 year-old Nicholas Kevin Chew has threatened to blow up her house. The woman was a friend of Chew’s girlfriend and he’d propositioned her for a secret sexual tryst behind his girlfriends back. When the woman pointed out she was a lesbian and not interested, a copy of their SMS exchange was included with the arrest report. The conversation begins just before midnight. “You do know I’m gay, right?” the woman responded. Chew then sent the woman a series of text messages by 2pm the next afternoon had escalated to the violent threat. “I will blow your f—ing house up,” Chew is alleged to have threatened. Police arrested and detained Chew in custody charging him with suspicion of committing written threats to kill or do bodily injury, which is a felony offence.